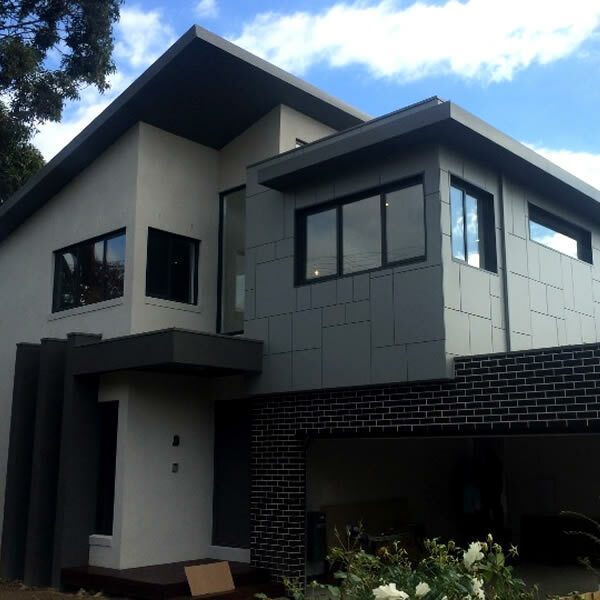 Are you wanting to build your dream period or contemporary home on your existing block? BH Prestige Homes are the Knockdown and Rebuild Experts. 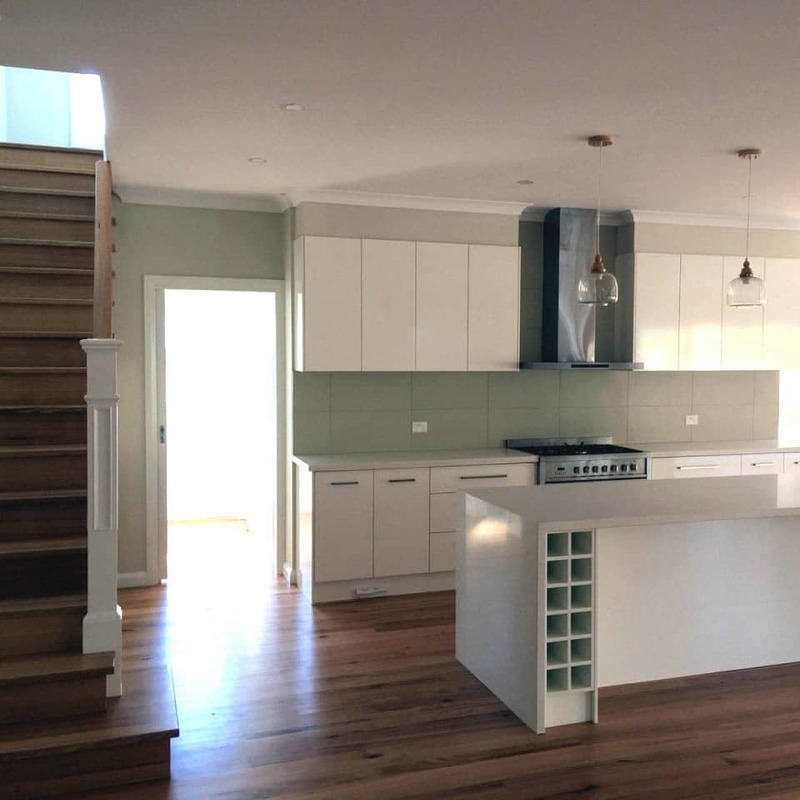 We build high quality custom contempory and period homes in established Melbourne suburbs. Our custom homes are built to your design and lifestyle requirements and are able to make the most of your block and location. We work with you to ensure that entire process is as smooth and stress free as possible. or no longer suits your lifestyle? 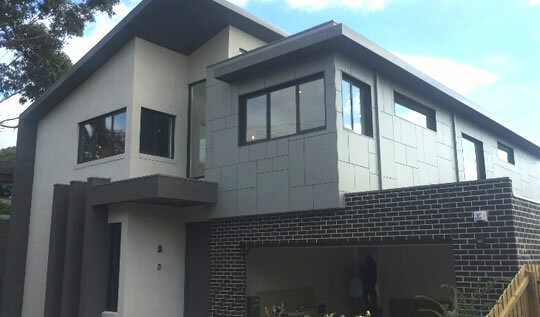 With the growing shortage of inner Melbourne residential land, home owners are increasingly looking at demolishing their existing homes and replacing them with a new, custom built home. 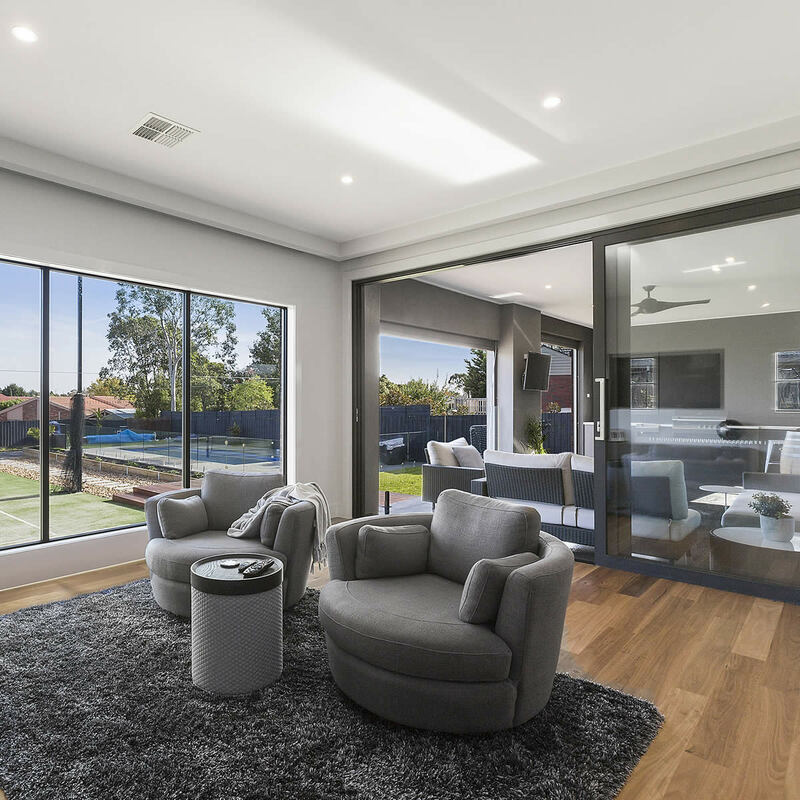 BH Prestige Homes are the experts in knockdown rebuilds in Melbourne’s suburbs and are able to manage all aspects of the project including: council approval, demolition, removal, design and build. 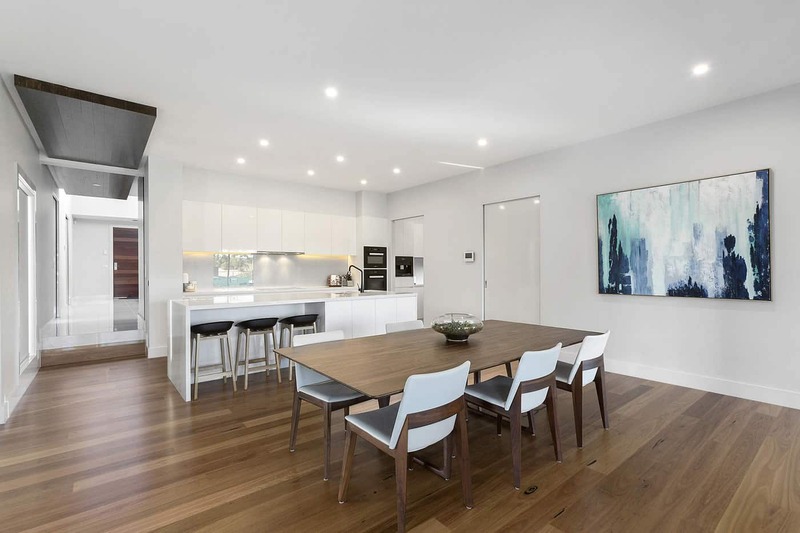 Whether you are wanting a period or contemporary home, BH Prestige Homes will work with you to ensure that your new custom home is designed around your lifestyle and property location. 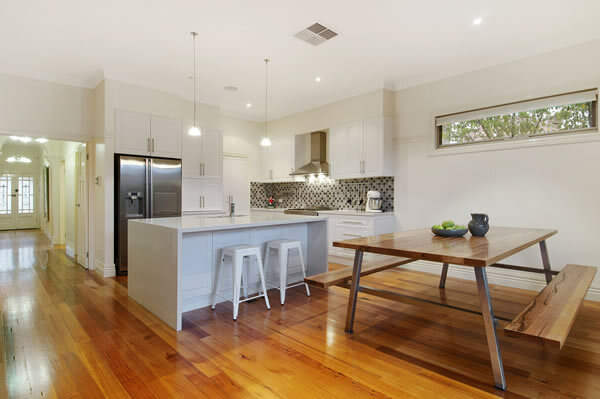 Our award winning homes have quality features and high levels of workmanship that stand them apart from other homes. The whole process was made as stress-free as possible. Communication between BH and myself was excellent, and I was kept up to date with regular phone calls and emails. Nothing was too much trouble. Their friendly, caring and professional approach made me feel confident with my choice of builder from the start. This is the third new home I have had built and I can honestly say that the quality of the house built by BH Prestige Homes surpasses all the others, in fact I would set the quality of their work as a benchmark for all other builders. The BH Prestige Home team are very professional, take great pride in their work, will go above and beyond and get back to you should there be any queries and they do not talk nonsense like what most others would - here is a builder that actually cares about their customers and build each home as if it were their own with outstanding quality. What are the advantages of a Knockdown Rebuild? 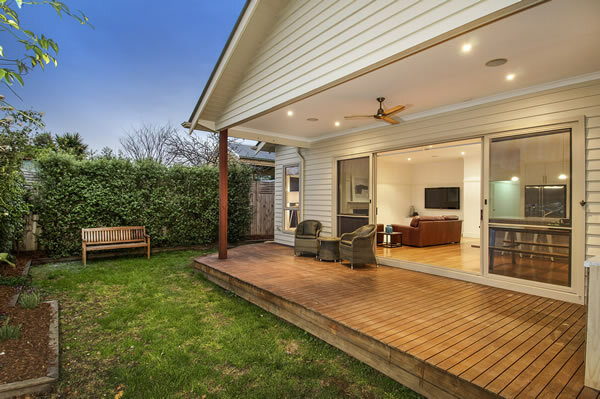 You don’t need to leave the suburb you love to have the house of your dreams. By choosing to rebuild you can reduce any disruption to your family and can continue to enjoy the benefits of living in your suburb. Renovations are quite often more expensive and time consuming than Knockdown Rebuilds. Prior to starting a renovation, you never quite know what problems may be lurking under the surface. This can lead to budget and time blow outs. Unlike renovations, a Knockdown Rebuild lets you start with a blank canvas. You are able to design the perfect home that suits your design and lifestyle dreams. Furthermore, your new custom home can take advantage of all of the latest energy efficient technologies and be equipped with smart technology to give you and your family benefits well into the future. Are you looking to build a custom replica period home? BH Prestige Homes can build a custom period home that evokes all of the charm and beauty of a period home, whilst taking advantage of the lifestyle and energy efficiency of modern homes. A custom period home is ideally suited to suburbs where the majority of homes are older, however they can be built anywhere. A well located replica period homes have been found to command a premium price when you decide to sell. 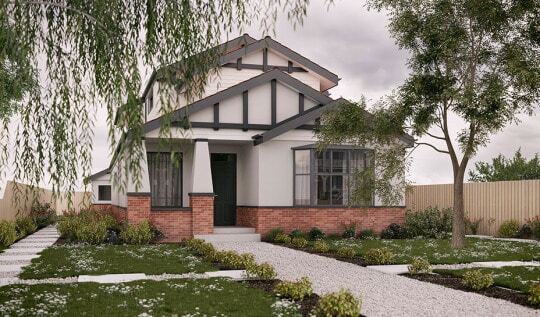 Whether you are looking to build a Californian Bungalow, Edwardian or Victorian home, we can design the home to match your dreams. 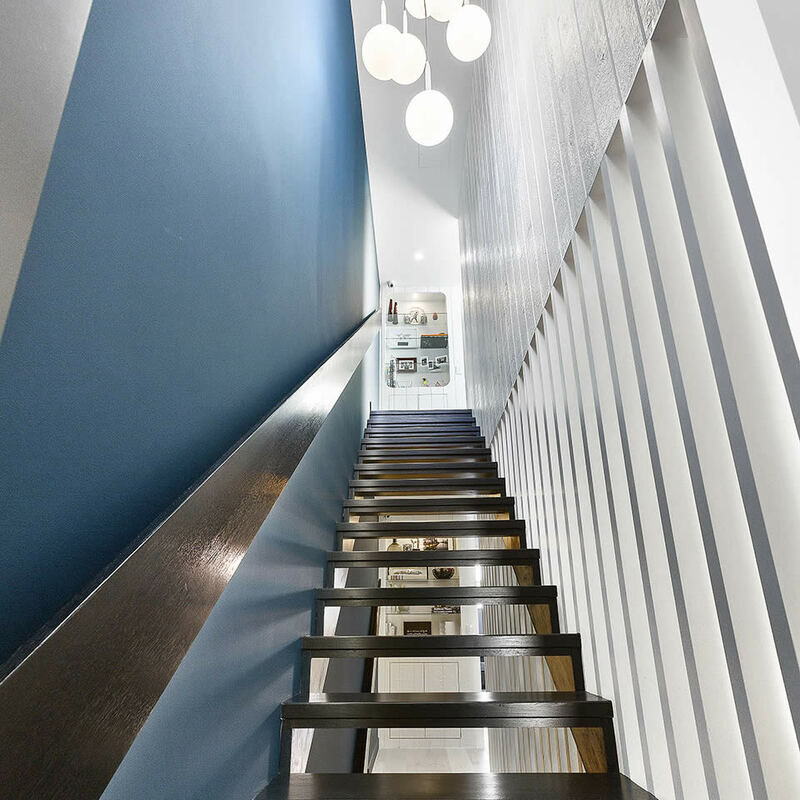 Dreaming of building a modern, contemporary home on your block? 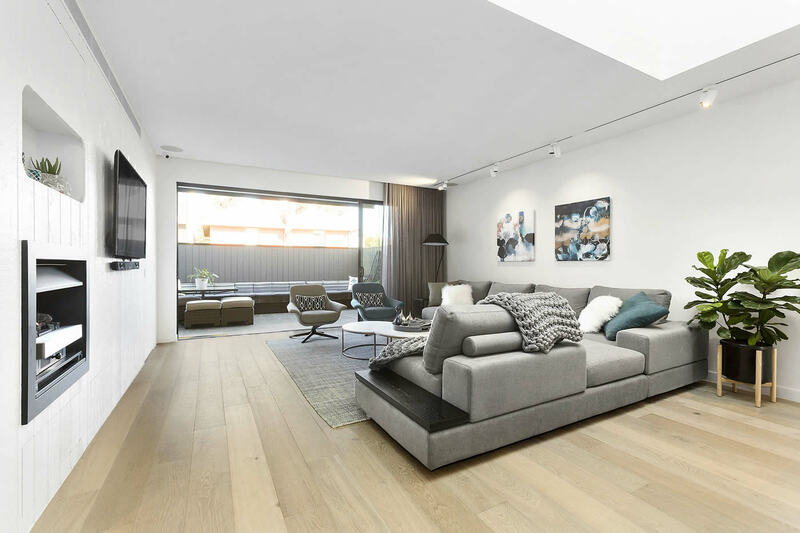 If you are looking for a modern home design that can make the mot of your block, speak to us today. We can work with you to design the perfect home for your lifestyle, block and location. 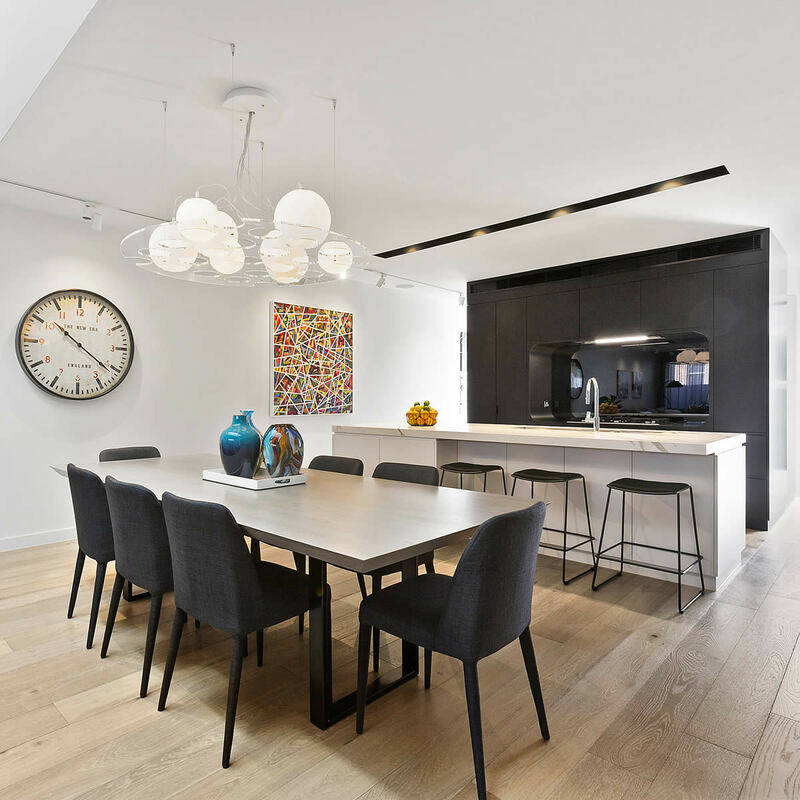 All of our homes are designed around the requirements of our clients and all elements such as floor plans and fixtures and fittings are customised to suit your lifestyle and design preferences. We take the stress out of building your new home by taking care of all aspects of your new home. 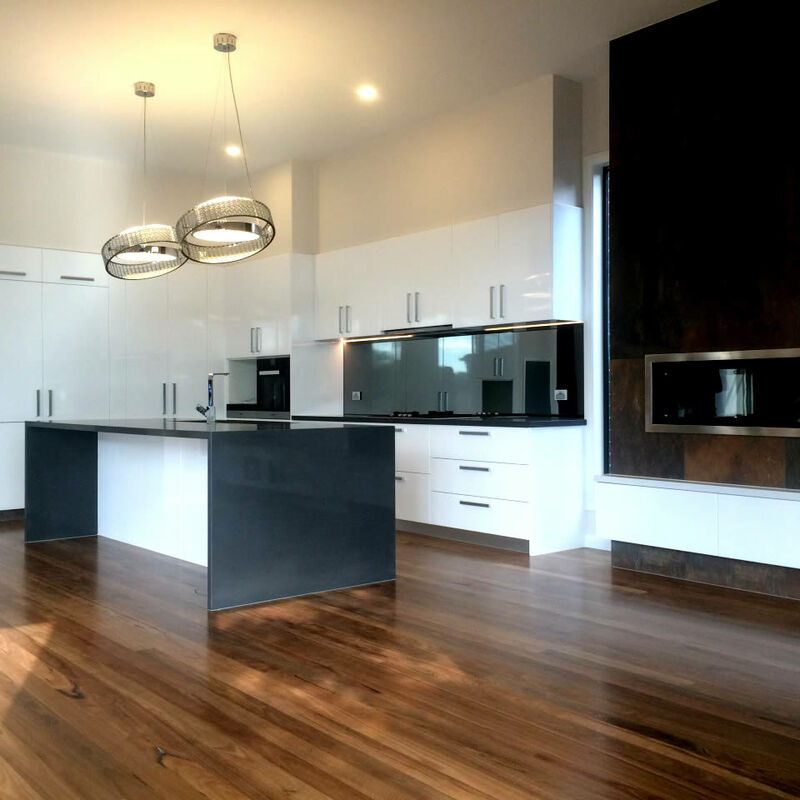 BH Prestige Homes is a division of BH Developments Pty. Ltd.